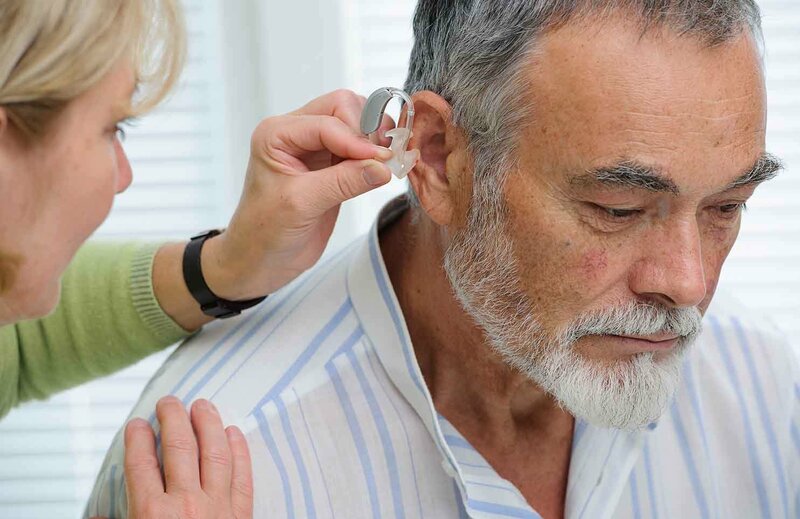 Conductive hearing loss– This type of hearing loss is caused by an interruption or disruption to sound travelling from the middle-ear to the inner-ear. This is usually caused by a blockage in the external ear canal. Conductive hearing loss causes sound to lose its intensity (loudness) but can easily be treated and corrected with hearing aids. Sensorineural hearing loss– this results from inner ear or auditory nerve dysfunction. Nerves may degenerate or this can be an inability of the hearing nerves themselves to convey neurochemical information through the ear. This type of hearing loss does not always react favourably to medical treatment, but can be improved through the amplification of sound by hearing aids. Mixed hearing loss– this is a mix of the two types of hearing loss above, that is to say sensorineural loss with some blockage of the ear canal. Hearing aids can also beneficial to people with mixed hearing loss although caution should be exercised if the conductive element of the hearing loss is the result of an active ear infection. Malformation of the outer, middle or ear canal. 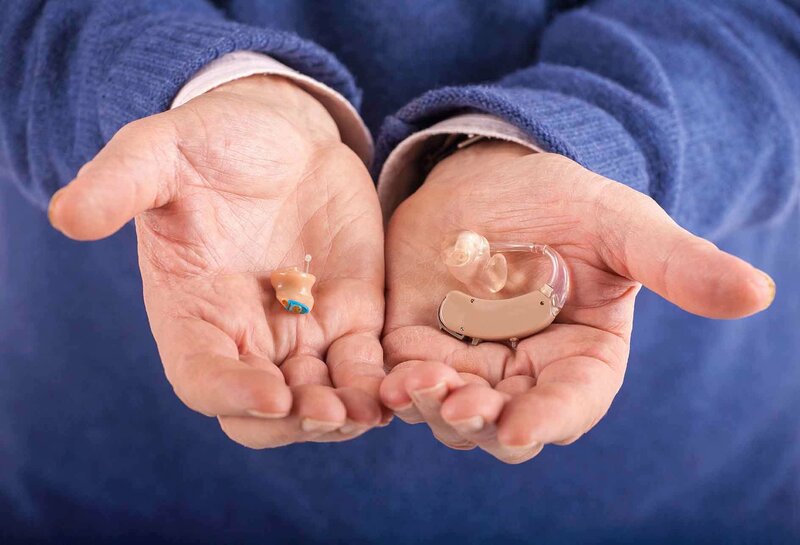 Request an information pack to further explore the hearing aid options available to you.